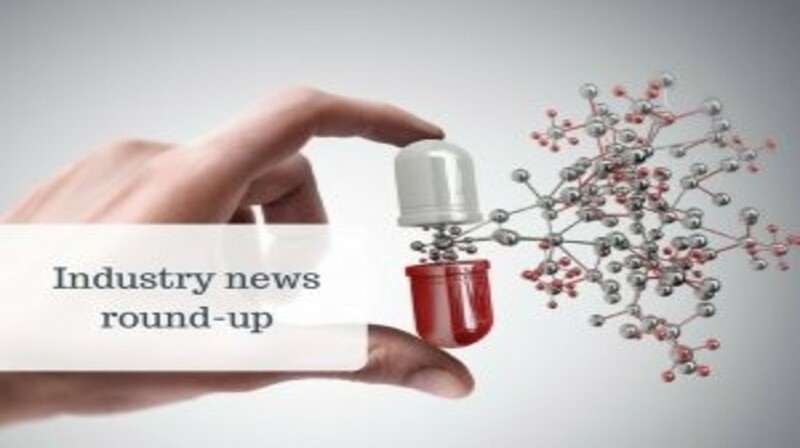 From clinical trial results to major drug approvals, here we present an overview of the latest industry news from the biggest players in oncology. The FDA has expanded the label for AstraZeneca’s oral PARP inhibitor Lynparza (olaparib) to include the treatment of patients with metastatic breast cancer whose disease is associated with a BRCA gene mutation. The decision makes olaparib the first and only approval for a PARP inhibitor for use beyond ovarian cancer. It is the first time any drug has been approved specifically to treat BRCA-mutated breast cancer. The approval is a result of the highly promising results published from the Phase III OLYMPIAD trial. Find out further details of the OLYMPIAD trial in the full news story. The Phase III CELESTIAL trial by Ipsen (London, UK), investigating the use of cabozantinib as a liver cancer therapy, has been halted due to “compelling evidence of efficacy”, after the drug met its primary endpoint of overall survival (OS). Results released from the trial demonstrated that cabozantinib provided a statistically significant and clinically meaningful improvement versus placebo in OS, at the planned second interim analysis for the population of second- and third-line patients enrolled in this study. Discover further details in the full news story.